About Peter Robinson & Co.
Peter Robinson and Co. was founded by Peter Robinson in January 1993 with offices in Oldham, Rochdale and Denton. In 2000 the Company acquired its head office in the Town Centre of Oldham at 27 Queen Street which allowed for the offices to be merged into one main base. 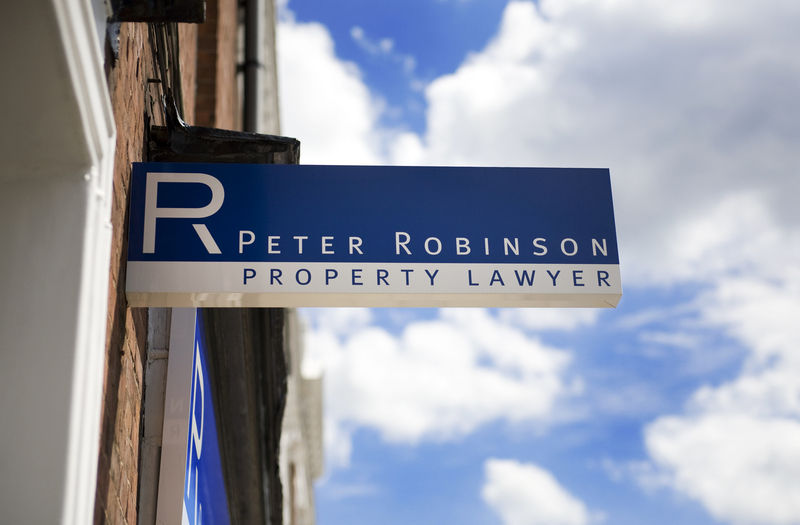 Today, Peter Robinson & Co. specialises in all aspects of conveyancing, both commercial and residential, remortgages, transfer of equity, leases, landlord and tenants, business sales and purchases, home equity release schemes, wills, probate and commissioners for oaths. Buying a property can be complicated. With over 30 years of experience, Peter Robinson & Co. Conveyancing have the knowledge and expertise required to make the process as straight forward as possible. Buying a house is complicated for anyone, but first time buyers are especially nervous. Entrust your first and possibly most important purchase to Peter Robinson & Co. We are the best qualified to guide you through this process. 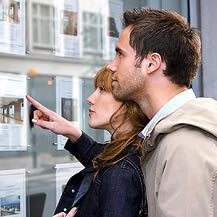 Professional Property Investors will benefit from 30 years experience with Professional Landlords, Builders, Property Investors and Property Dealers. If you are expanding your portfolio then give us a call. Peter Robinson & Co. Property Lawyers are based in Oldham and provide conveyancing services throughout England and Wales. Moving House? Need a conveyancing quote? We are your perfect partner. Rest assured that we will make the conveyancing process a simple one, from start to finish we will support you. Our professional, affordable and efficient conveyancing service will ensure that you can focus on your business. 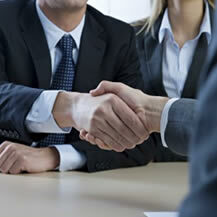 Our dedicated business conveyancing experts will support you whether you are buying, selling or leasing. 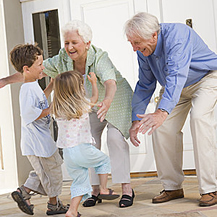 Writing a Will can appear daunting and emotional, however it is essential to ensure that loved ones are provided for. Whether you are ready to write a Will, or just considering it, we will give you all the guidance you need.